RaniCover is a coextruded 40µm thick underlay film, which is designed to improve the quality of the feed. 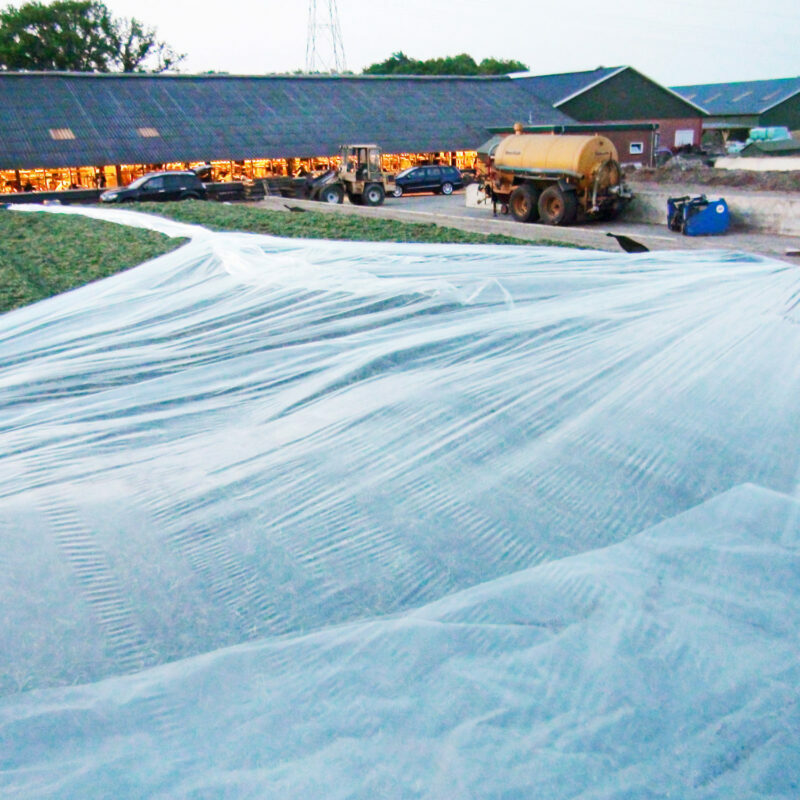 The separate film quickly clings to the silage in an optimal way and eliminates air pockets through its vacuum effect. The quality of the underlay film is important as it gives you an extra insurance against damage to the outer cover sheet.